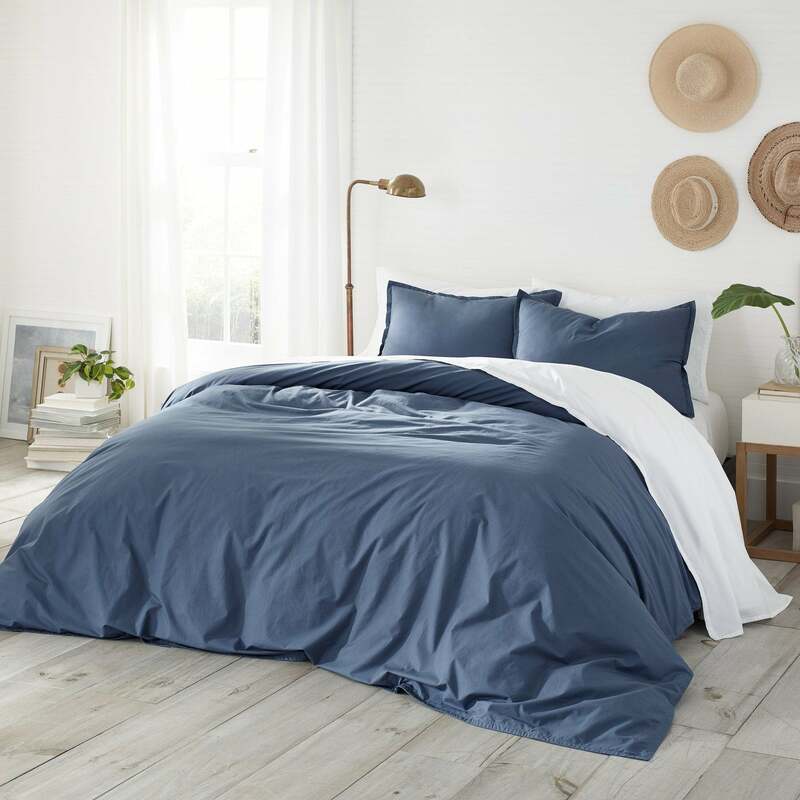 Bring the relaxed feel of the coast to your bedroom suite with the Southern Tide Coastline Garment Washed Comforter Set. 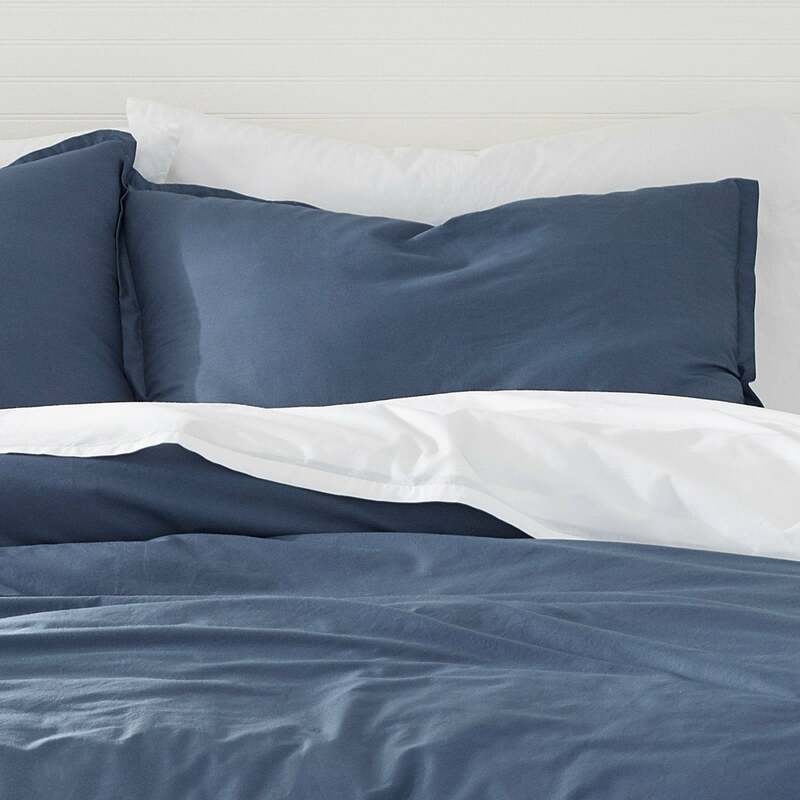 Crafted out of 100% cotton fabric that’s garment washed for added softness, this comforter is both comfy and versatile. 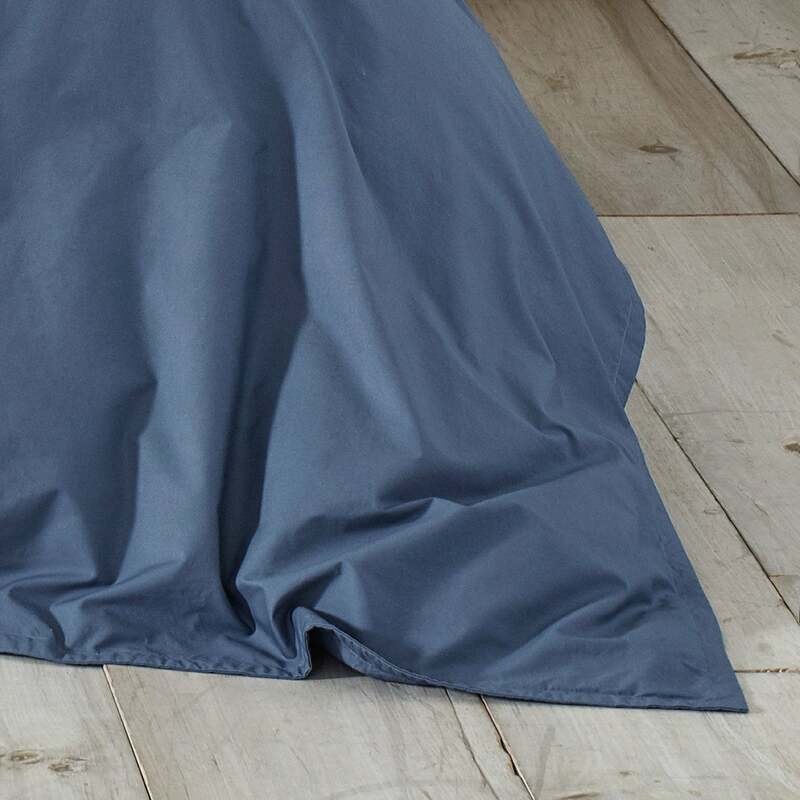 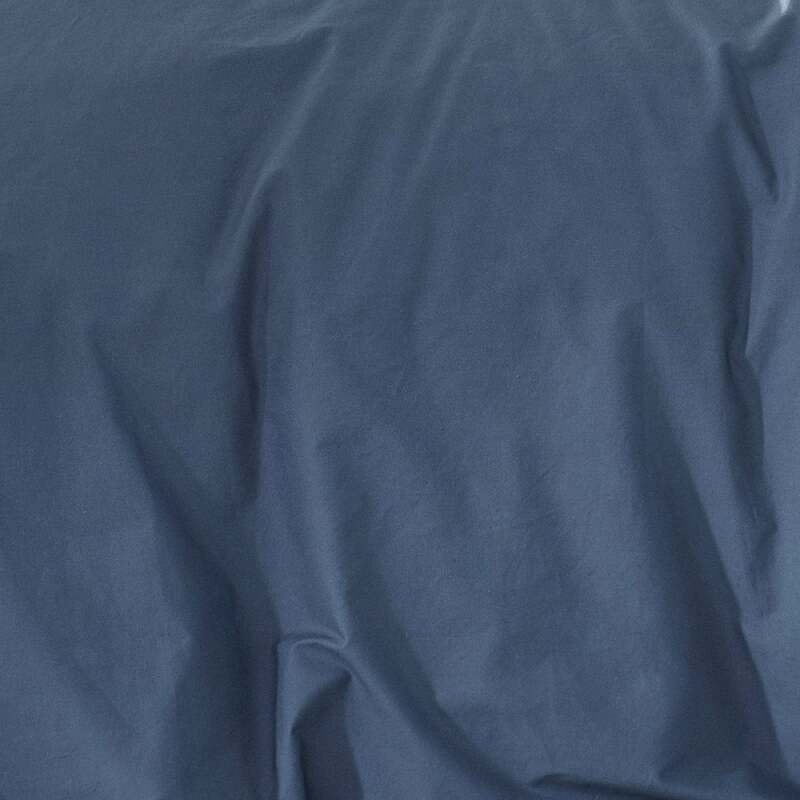 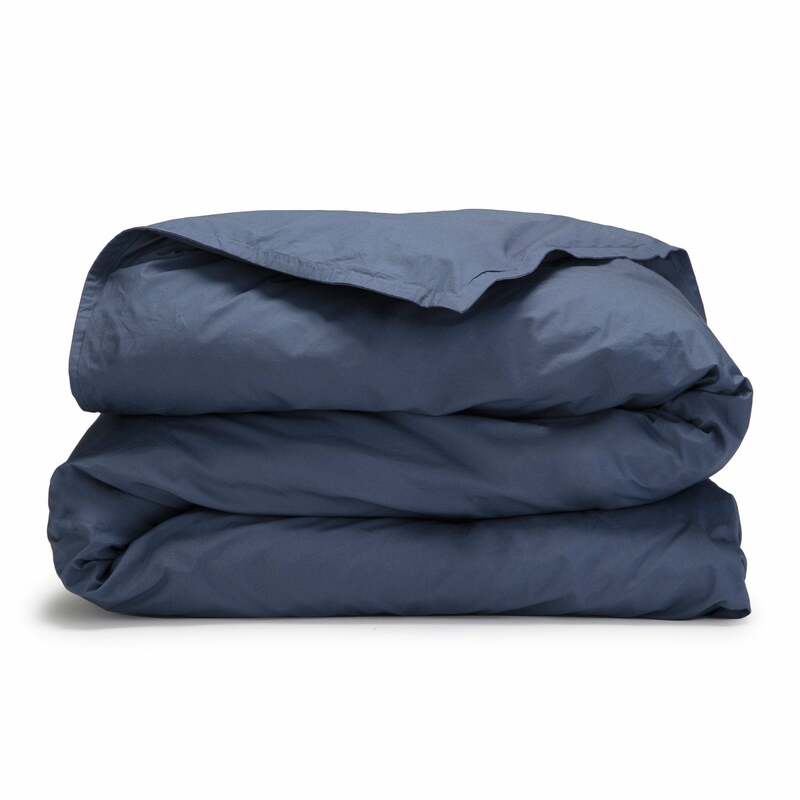 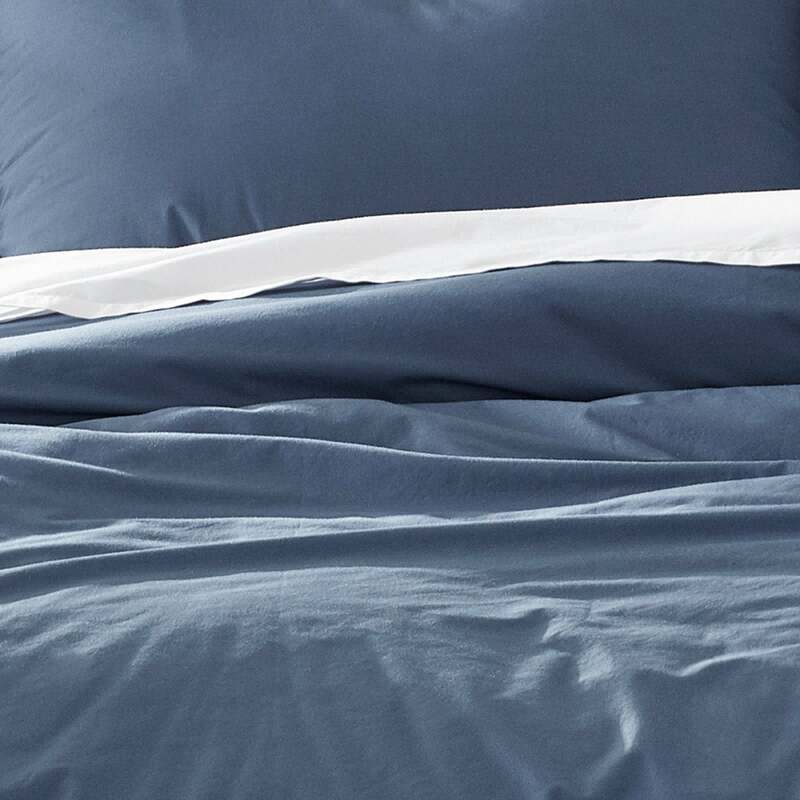 The comforter is quilted and filled with a lofty 100% recycled polyester material and the sham(s) feature a ¾ inch all-around hem and a two piece center back fabric closure. 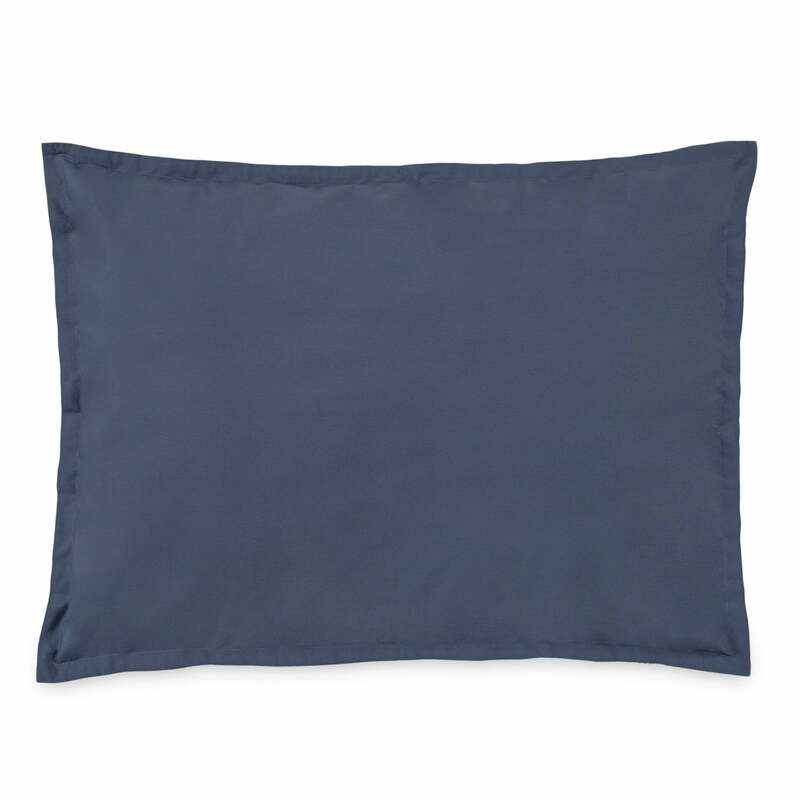 Available in two serene coastal colors: Harpoon Grey and Vintage Indigo. 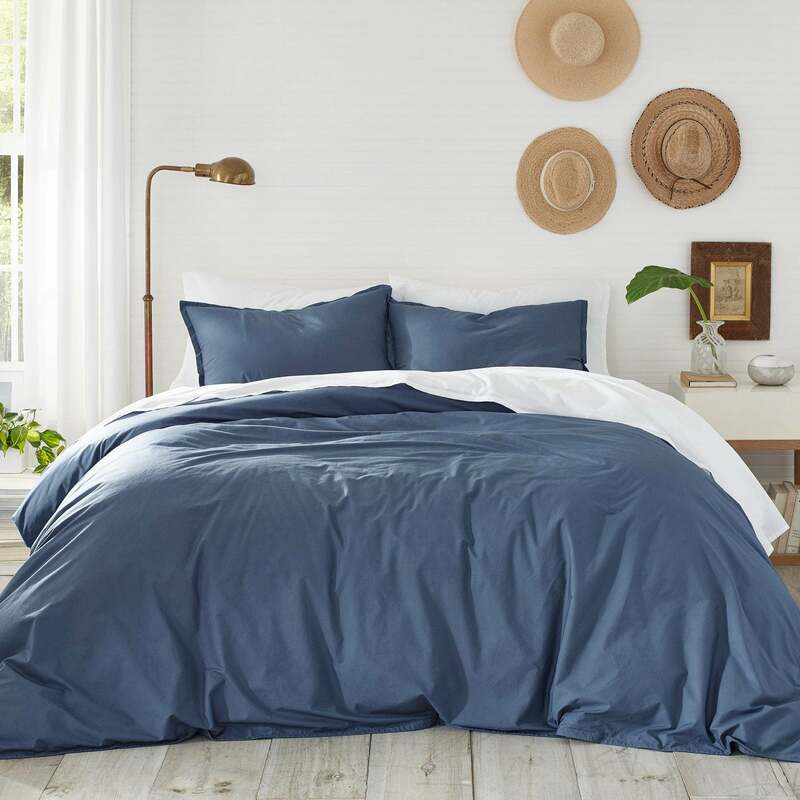 Complete the look with coordinating or contrasting Coastline Cotton Sheet Sets, sold separately.